Neuilly-sur-Seine. 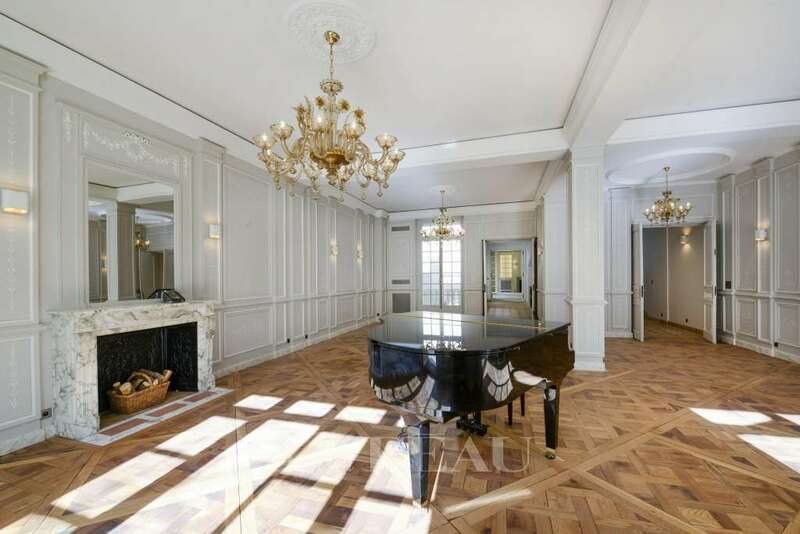 An exceptional period private mansion. Neuilly-sur-Seine. An over 350 sqm property on the riverbank. 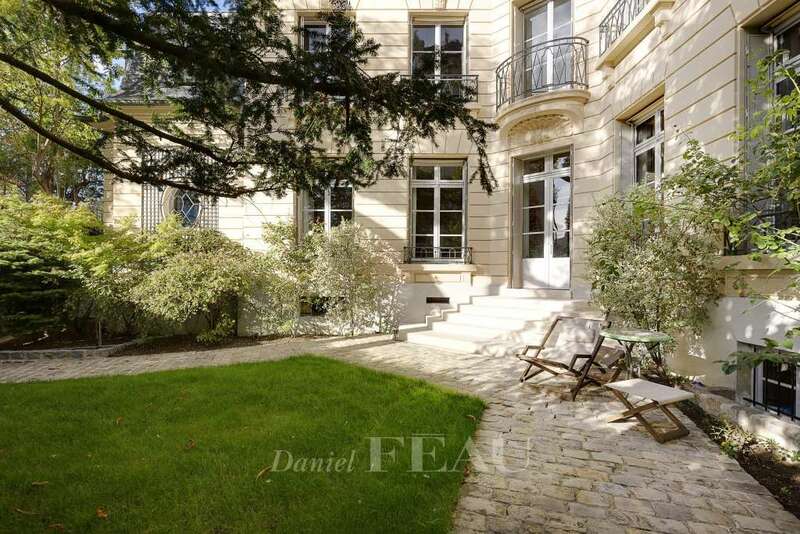 Neuilly-sur-Seine - A charming private mansion with a garden. 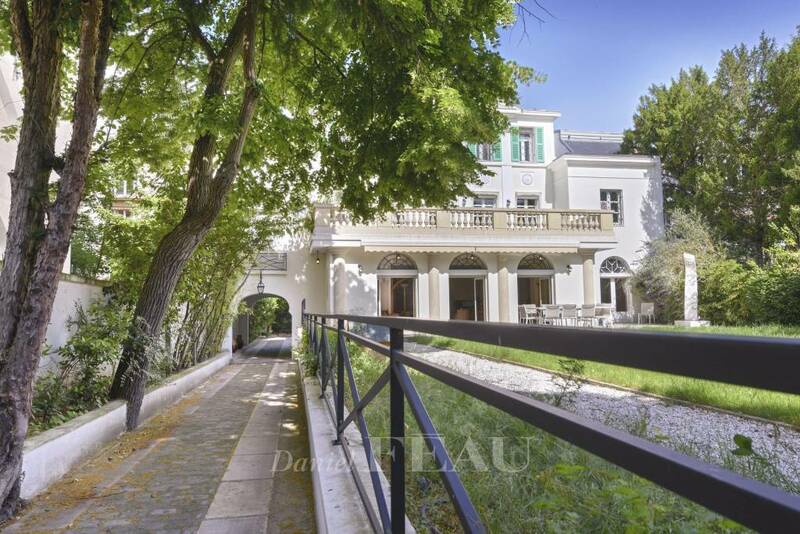 Neuilly-sur-Seine – A magnificent period property.